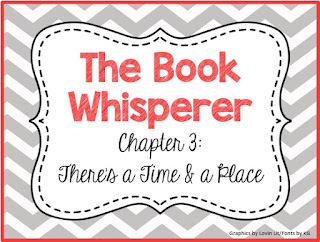 In chapter 3 of The Book Whisperer, Donalyn emphasizes the fact that we need to provide students with a time and a place to read independently. If we as teachers honestly believe that reading is important, then we should show students that by giving them the chance to read in class. 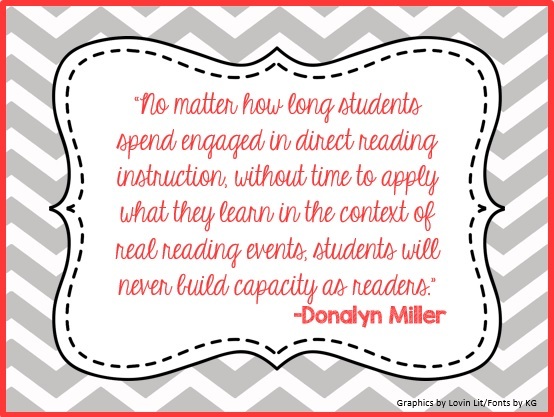 Donalyn also points out that we can spend all day long on reading instruction, but if we don't give students the opportunity to actually read, then they will never grow to be better readers. 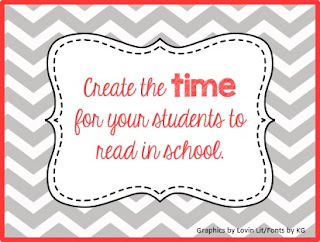 Only a regular time for reading will make our students improve as readers. There are many small moments during the school day when students can be taught to get our their book and read. 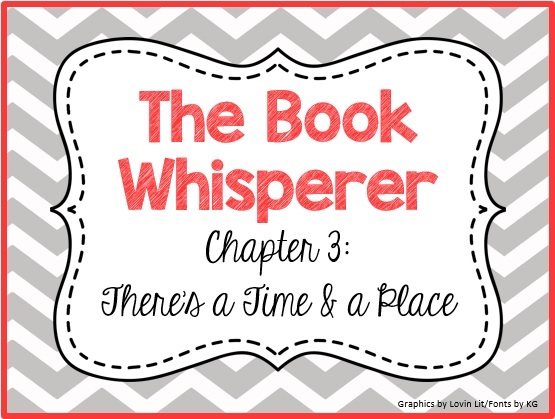 During classroom interruptions, before school or class starts, when a student finishes work early, and any other time a student has to wait are perfect opportunities for your students to dive into their books. We should teach our students use every moment as a chance to read even a page or two. 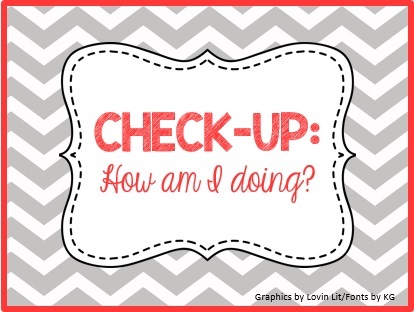 Those small moments during the day can add up quickly. 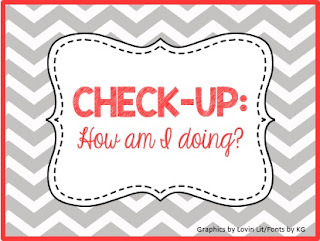 I tried last year to give my students more times to read independently. 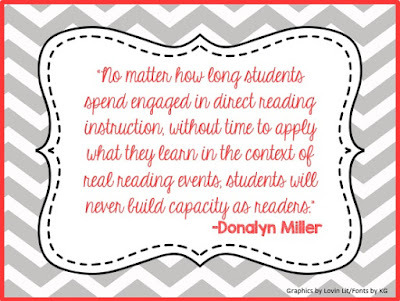 However, I was not great in teaching my students to read during those small moments. Instead of having my students keep a novel in their book box, I am going to try having them keep one close to them during the day. I am going to encourage them to read every time they get a chance this year. 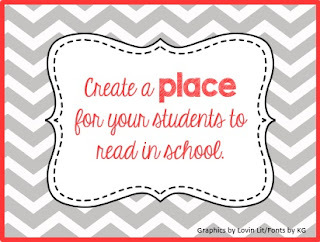 I will usually let my students sit wherever they want during reading time. I would like to get some more comfortable seating for them though. 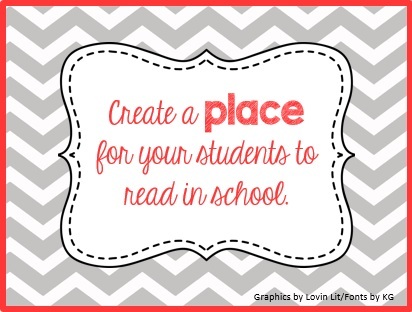 Not all students like to sit on the floor to read!